The Artisan Market is Coming Back for Round Two August 18th! Were you wanting to come to our Artisan Market in July but just couldn’t swing it? Not to worry, we had so much fun that we’re bringing it back! Mark your calendars for August 18th and join us from 8am – noon for another morning market. The variety of vendors makes it a market fit for everyone. Find everything from fresh produce and herbs to local goods, jewelry, and live music. And the best part about it? 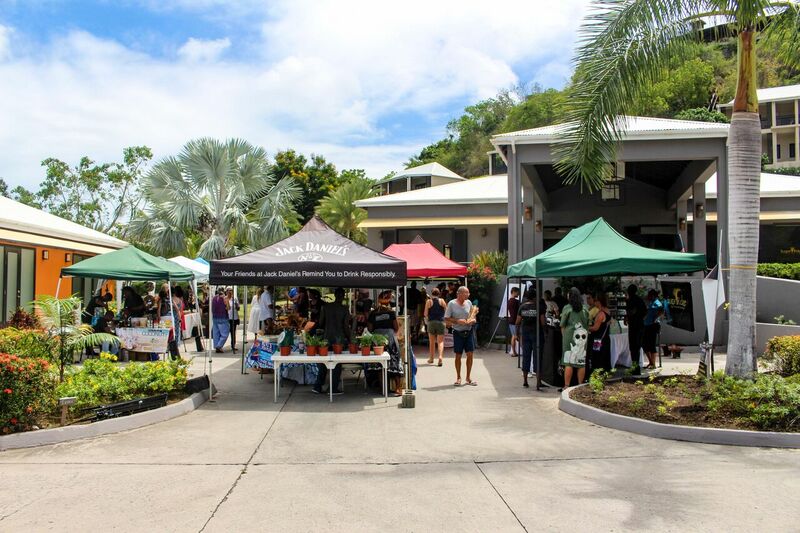 You get the opportunity to shop local right here at Antigua’s luxury resort! In the spirit of home grown, Sugar Club will also have farm to table lunch specials to feed the appetite you’ll have worked up. To book your lunch reservations today contact us [email protected] or call us at +1 (268) 562-7700. We look forward to seeing you!